"Avery Brown is sweet, works hard, and has a great attitude!" "Jackson Gaines has a great attitude and is a good friend to others!" "Ms. Libbi Douglas is flexible and ready to help out wherever needed." "Mrs. Sarah Yanez is a true leader. 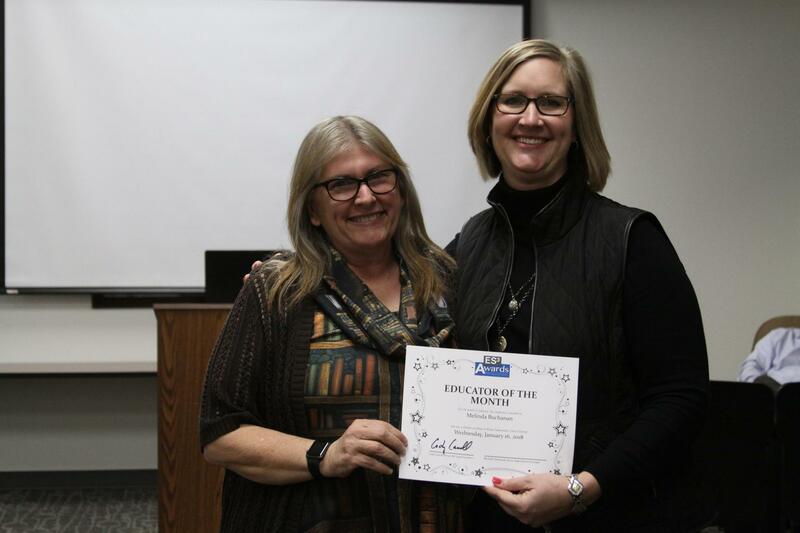 She goes above and beyond and does extra volunteer work for our campus." 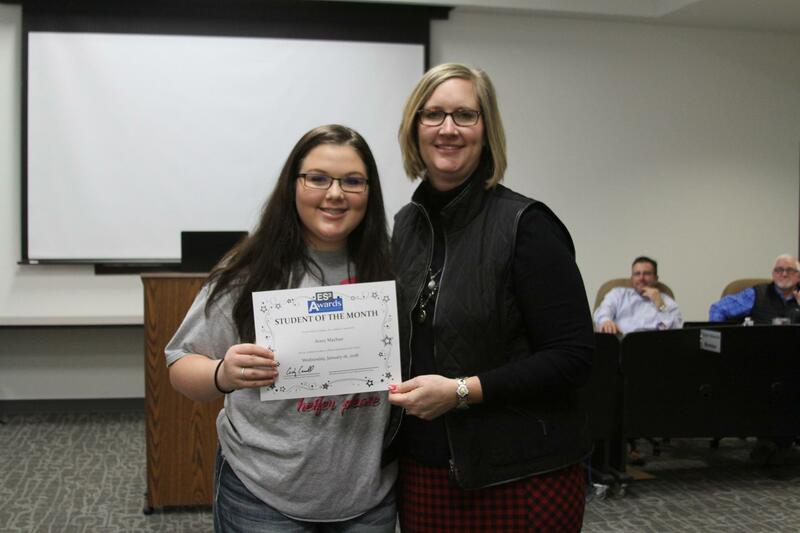 "Emily McCormack is a wonderful student and an asset to our class! She is caring, respectful, helpful, and determined. Emily has made amazing progress this year. She never gives up, has a big heart, and is a joy to teach. 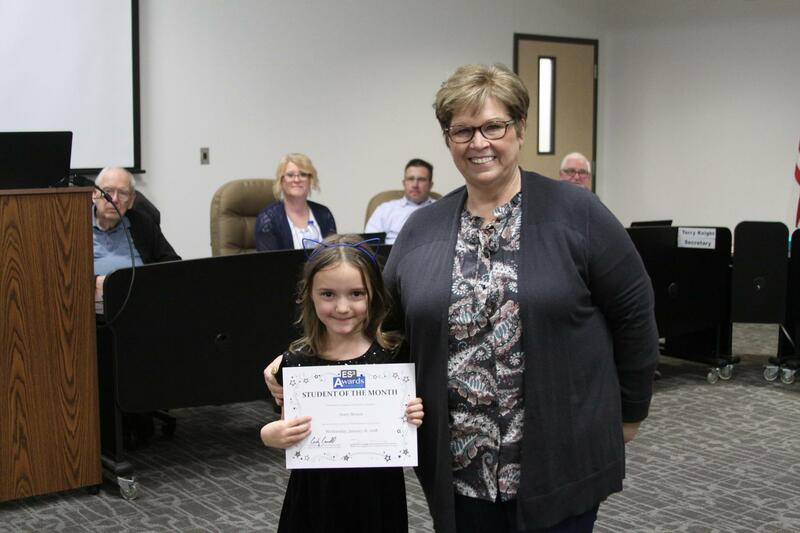 Emily is a great role model for her peers." "Seth Hunt is always focused and ready to learn. He is a good friend to all his classmates and willing to help anyone if needed." 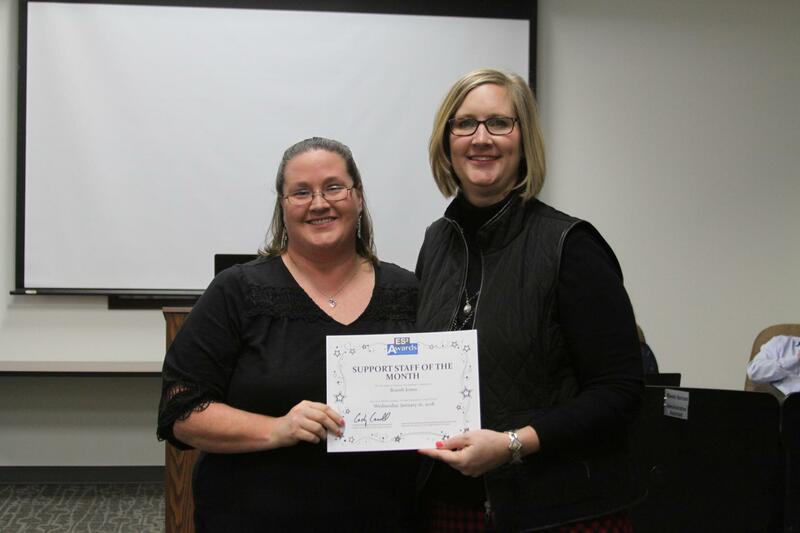 "Mrs. Nadalee Daves is a new counselor and she is doing a phenomenal job! She's enthusiastic, compassionate, and a self-starter...we are lucky to have her here." 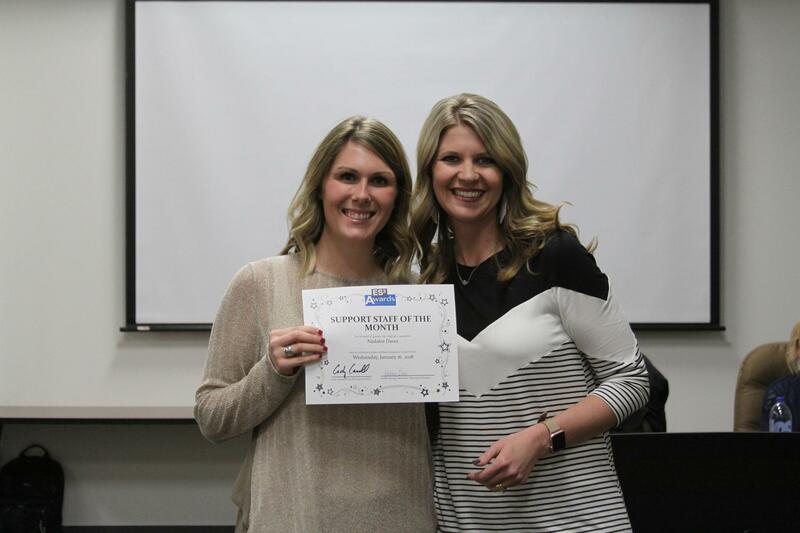 "Mrs. Krystie McGraw is an exceptional and vital member of our campus staff and the third-grade team. 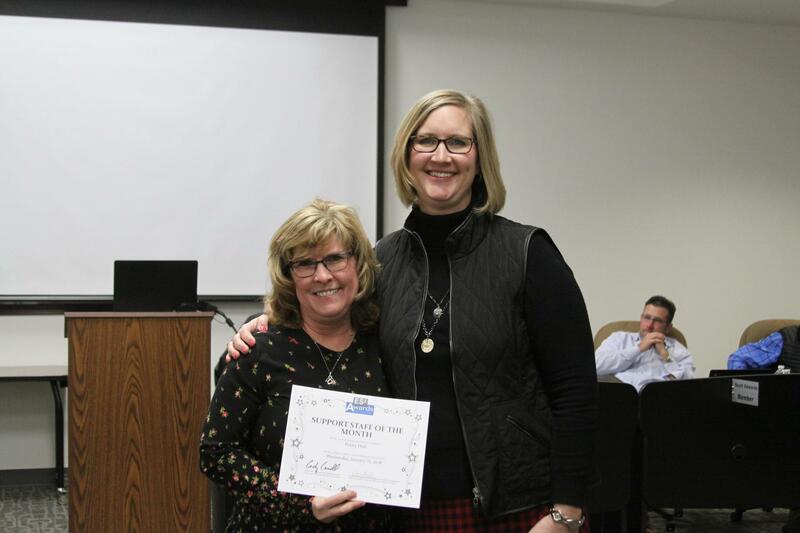 She uses her expertise to help guide instruction, cares deeply for her students' wellbeing, and is the voice of reason in difficult situations that we face as educators. She is a leader, always willing to help, and I know our campus is a better place for having Mrs. McGraw here." "I always see Jonathan Gonzalez going out of his way to genuinely serve others with a smile on his face. Multiple times I have witnessed him staying after lunch is released." "Lilly Gann is so helpful to all of her classmates. From returning items that were left in the gym to helping carry backpacks for classmates, she is always lending a hand. She stands up against bullying, as well. Great character!" 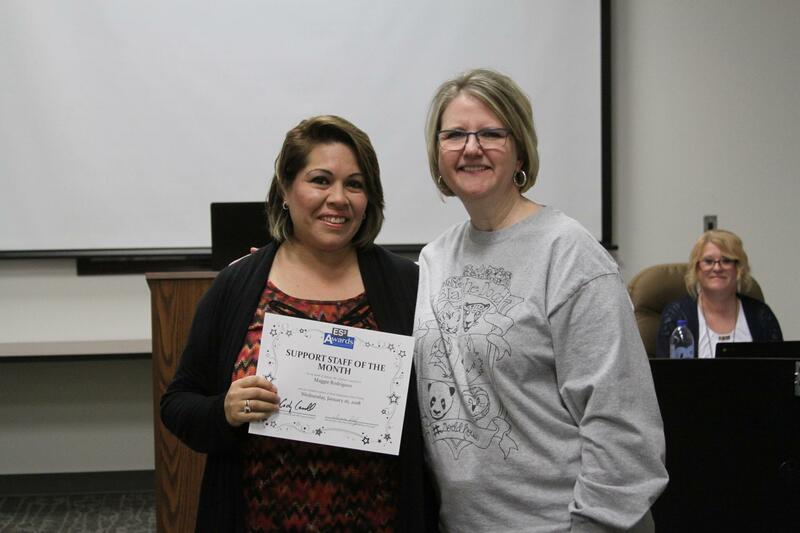 "Mrs. Maggie Rodriguez works with our special population. 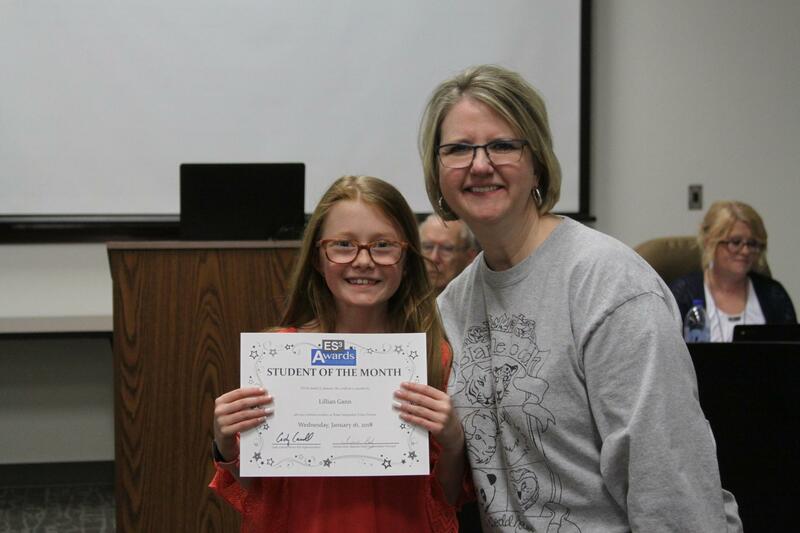 This is her first year at Dodd, and her helpful, positive attitude makes our entire campus a better place for all our Bobcats." 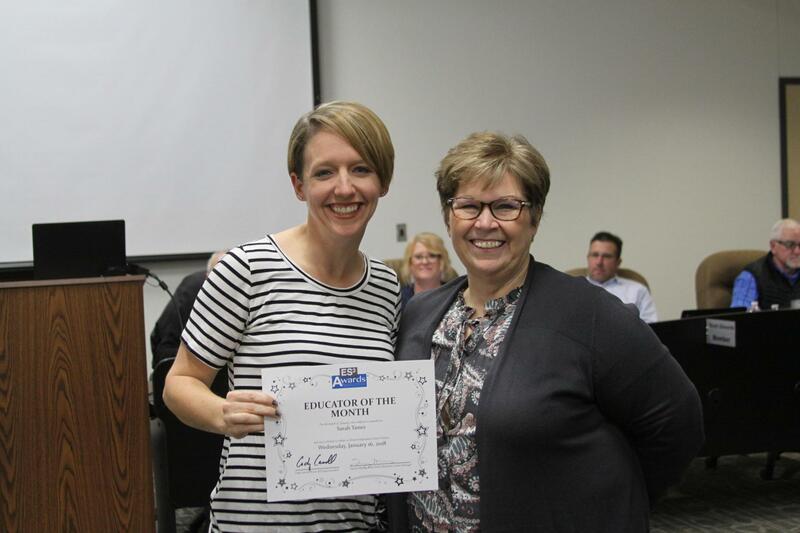 "Mrs. Jennifer Kragh is always helpful with teachers and students, making sure all accommodations and times are met and puts students first." 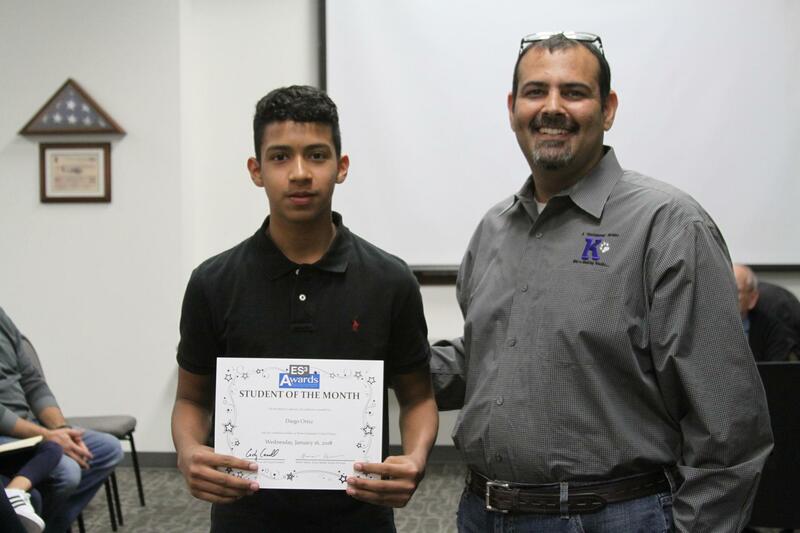 "Diego Ortiz has extremely excellent grades and exhibits exemplary behavior. We are very proud of him." "Abby Steele is always positive and sweet...she is very helpful...and just a great overall person." 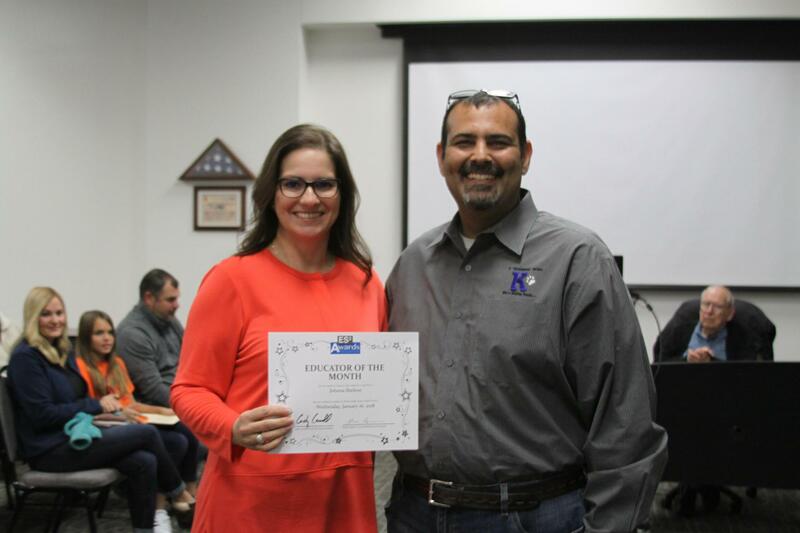 "Carrie Johnson joined the KMS staff after the year had started. She has quickly gained the trust and respect of our staff and student through her hard work and dedication." 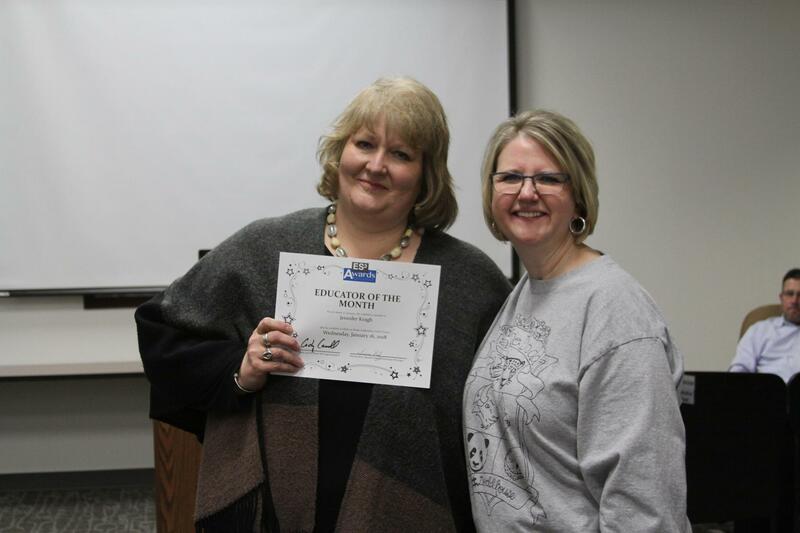 "Mrs. Johnna Shelton always makes sure everybody is learning... She is so much fun and never has a boring lesson… she cares a lot; she is always positive and the best teacher out there." "Kaden Heckler "is a very hardworking student. He takes time out to help others, always has a smile on his face and if you're having a bad day he'll do what he can to try and fix it. He was a leader on the Freshman football team as the quarterback and now he's on the Bobcat Baseball team. He's also a leader off the fields. 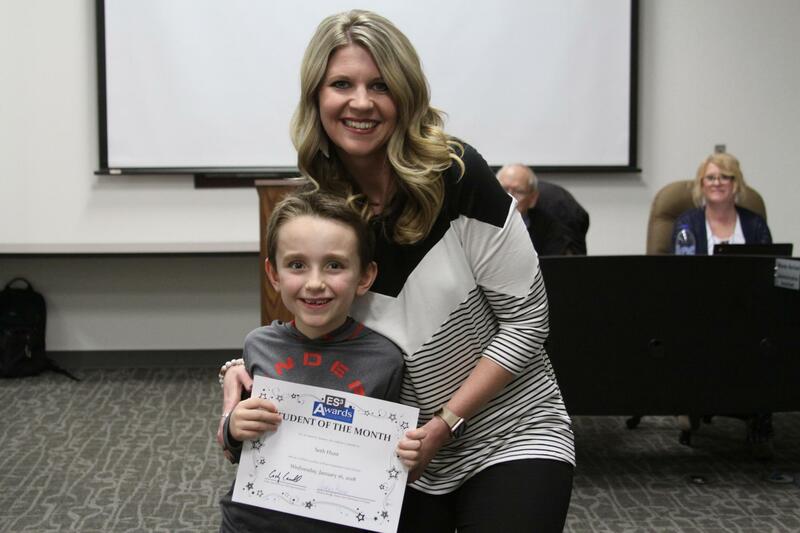 Kaden is just an all-around good kid." "Avery Mayhue has a sweet spirit and looks out for the well-being of others on our campus." 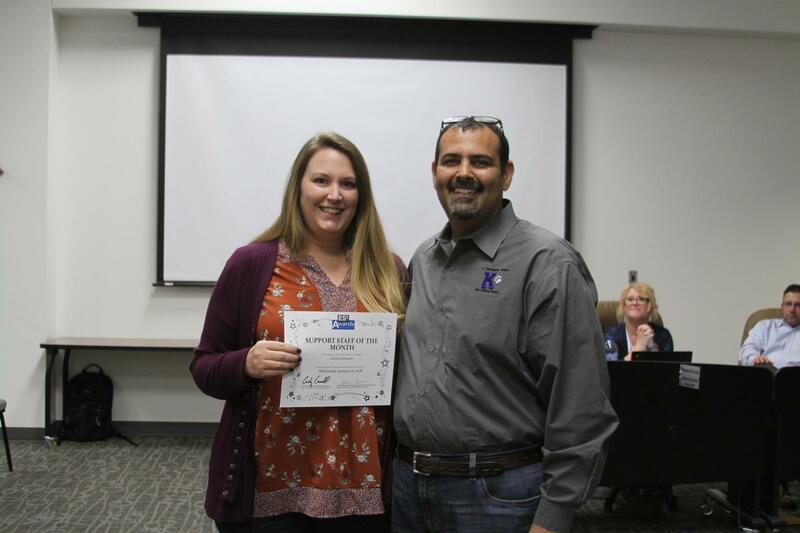 "Brandi Jones is an amazing woman who truly cares about her job and serving our youth at KHS; from her dedication to the students being fed every day, her support as a leader and her integrity while managing the cafeteria, she is truly an asset to KHS." 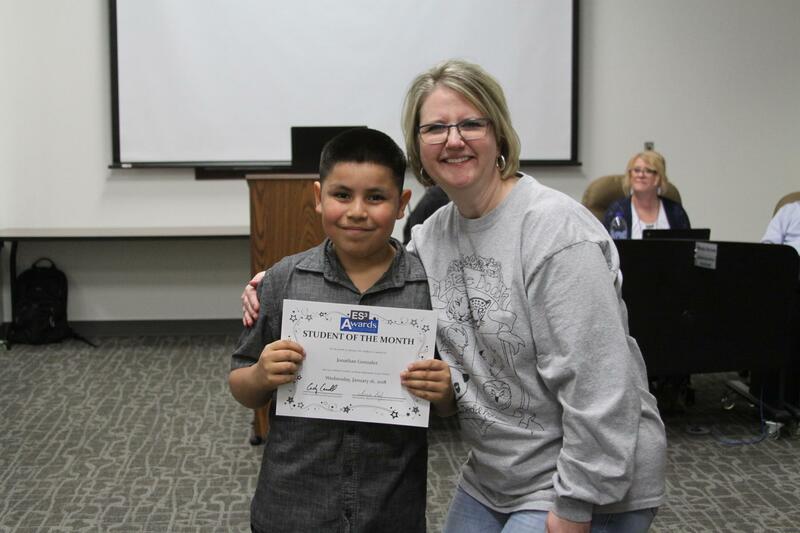 "Mrs. Buchanan has made reading enjoyable for my boys. None of them had ever shown any interest in reading anything besides the basic, made to read, homework. I’m now catching myself having to order books for them to read or listening about Mrs. Buchanan’s personal library in which she lets the kids borrow books from. 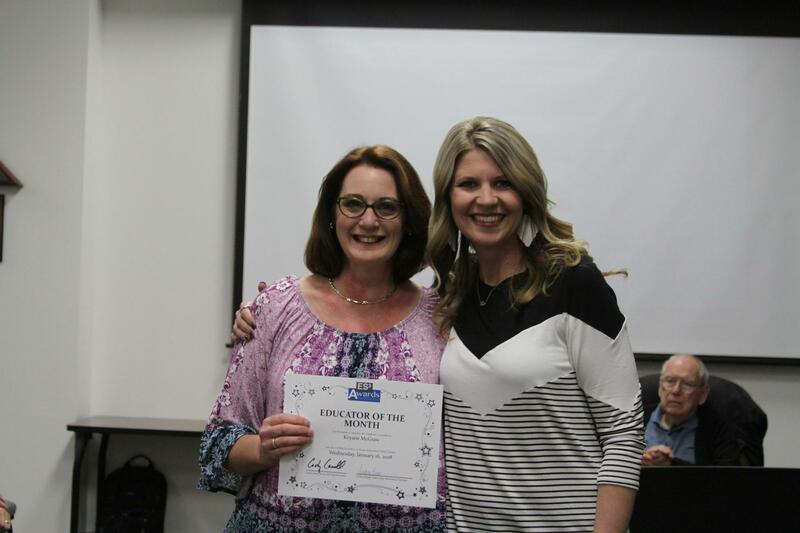 Hats off to her for making reading fun for not just my kids, but many more within Krum ISD." 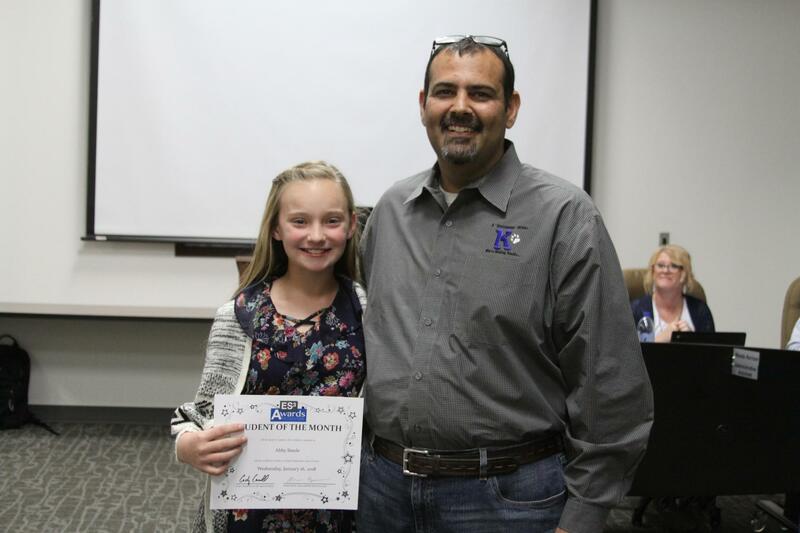 ﻿"Penny Hall is a former Krum ISD Educator who has returned to us as a sub. She fills in areas of true need with the expertise of a certified teacher when there are long term absences due to illness or emergency. 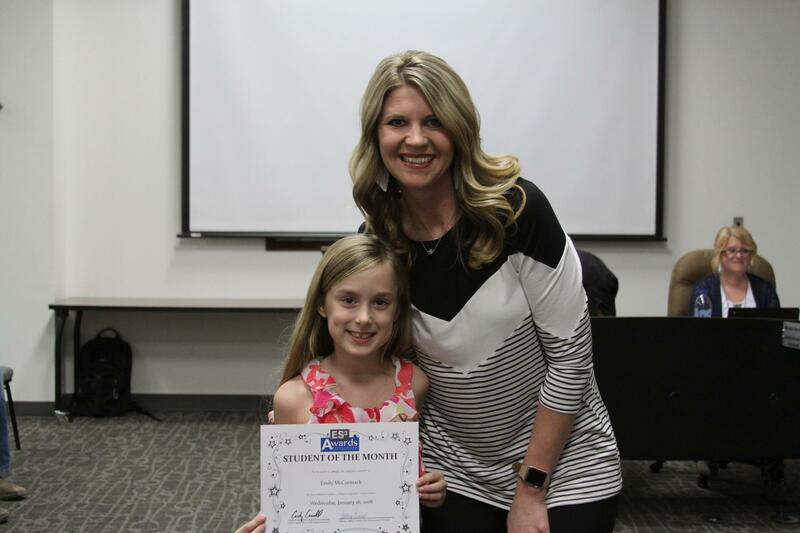 Her experience makes for a fluid transition, and her natural caretaker attitude makes the absence easier on both the teachers and our students."